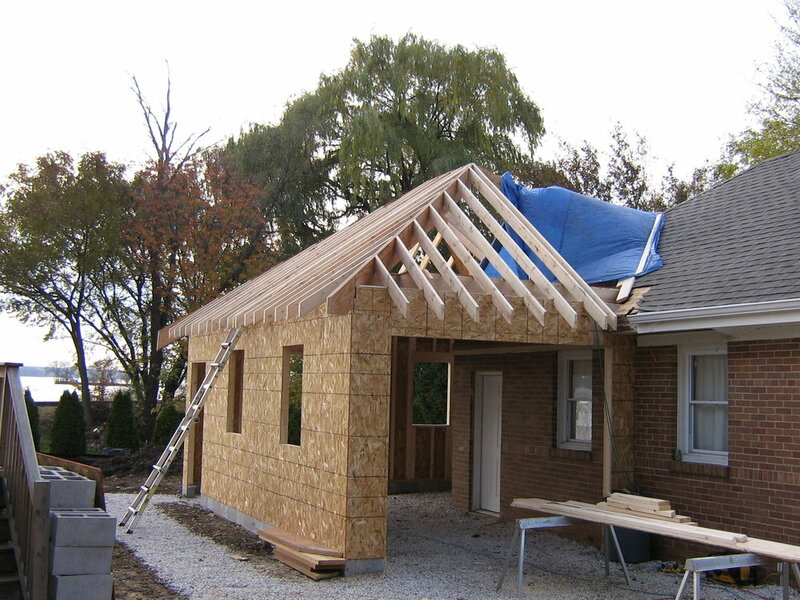 Home Additions — Professional Construction Inc.
Home renovations are a great way to increase living space and property value. 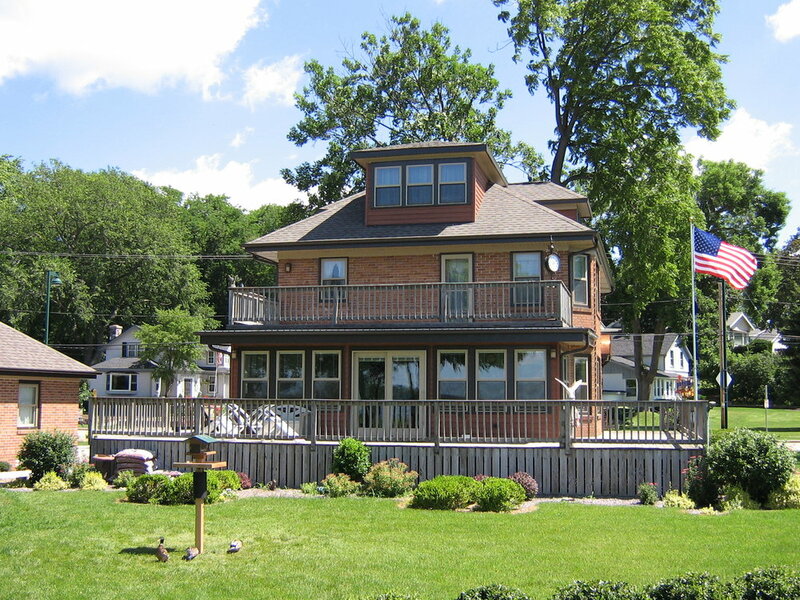 Whether you already have ideas for your home improvement or want someone to develop a custom floor plan for your home, PCI has the expertise to design and build your home addition in a timely, cost-effective manner. If you need more space, we can help! Looking for an additional bathroom? Another bedroom? A home office? More garage space? We’ll make sure your added space is exactly what you need!